Arjun Kapoor is taking a lot of good decisions when it comes to his career. Apart from his last hit, Ki and Ka, there are several such movies on the anvil. Here are some facts about Arjun Kapoor that you perhaps didn’t know about. 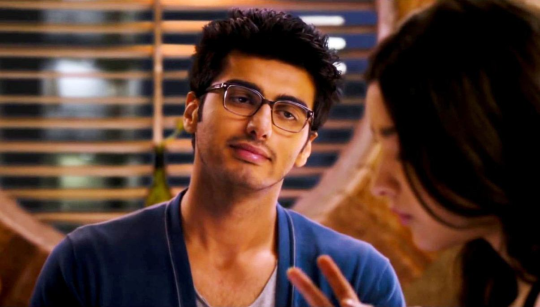 He is a reclusive person : Arjun Kapoor doesn’t like to open his heart. His friends say that he doesn’t want to talk about his personal life even to his friends. Arjun Kapoor is in love : His friends confirm about the fact that Arjun Kapoor is in a relationship but contrary to his colleagues in the industry, Arjun doesn’t want to talk about his lady love. 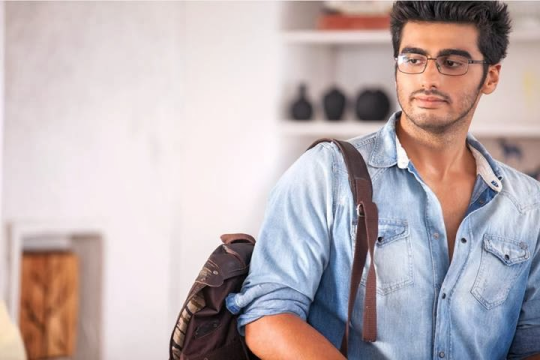 Arjun regrets giving up education : Arjun Kapoor didn’t want to take up studies after 12th standard even though his family wanted him to study further. Arjun hates exercising : Arjun used to be a fat kid and he hated exercising. However as an actor, Arjun doesn’t like exercising ever. Arjun studied theatre : Arjun Kapoor has actually taken formal training in doing theatre. He has studied at the Asian Academy of Film and Television.